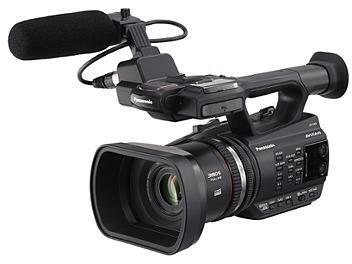 The Panasonic AG-AC90 is a Full HD handheld AVCCAM camcorder with 12x f/1.5 zoom lens. Excellent Camcorder. I use it all the time in my wedding photography business. i made 1 live concert shooting with real audio input in this ag-ac90 camera,its realy xlent xperians to me. & it,s100% professianaly working cam.